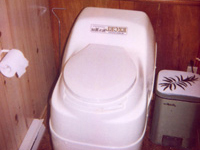 Reading reviews on compost toilets is a good way to make an informed buying decision. 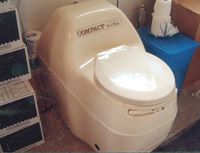 On this page, you'll find reviews on self contained Sun Mar compost toilets, such as the Excel family, Compact, Spacesaver, and Mobile units. 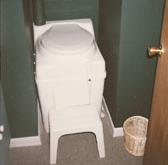 Read reviews, see customer photos, and real life testimonials from people just like you. 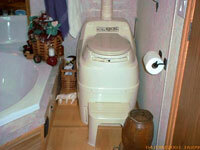 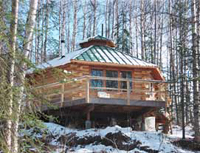 Find out what others have to say about their compost toilets before you buy!